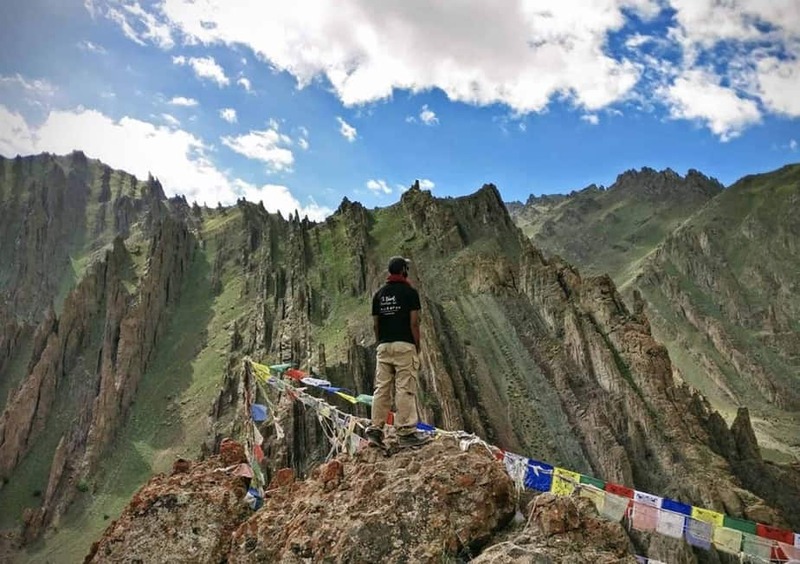 The Stok Kangri trek is at an altitude of 6153m, the highest mountain in the Stok Kangri range of the Himalayas in the Ladakh region of Northwest India. This is the highest trekkable summit in India. Though not a technical trek, this trek is meant for experienced trekkers who have had prior high-altitude experience. Wildfire has teamed with a local provider to offer this exciting trek in July (warmest time to do the trek) and August. Come join us to explore and experience the beauty of the Himalayas from Northern India, and also explore the heritage of this amazing region. The key to a successful high-altitude trek is to allow the body to slowly acclimatize. We will be ascending slowly the first few days of the trek to ensure your body adapts. 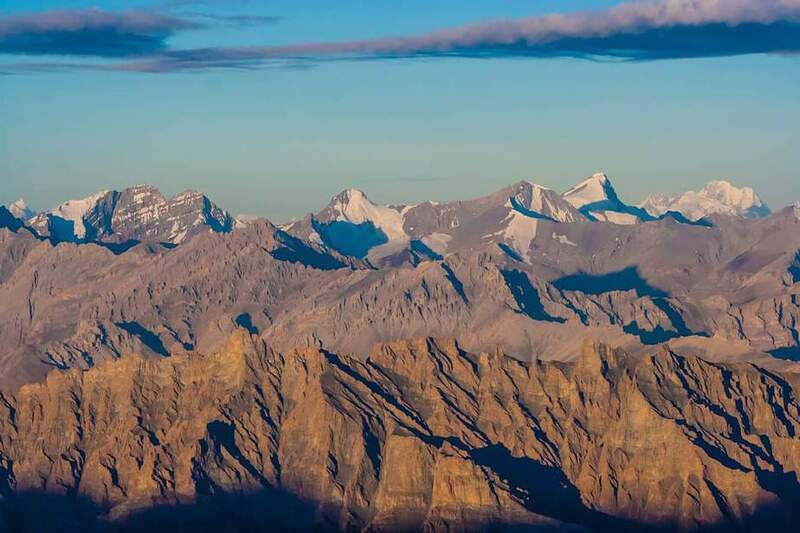 This Trek starts from the arrival from Delhi to Leh where you will have a chance to start acclimatizing. This first day will allow you to rest and relax as you recover from the travel from your home place. We will spend a day enjoying the local monasteries and walking the local markets as we allow our bodies to adjust to the altitude. This is important in preparation for the high-altitude trek. 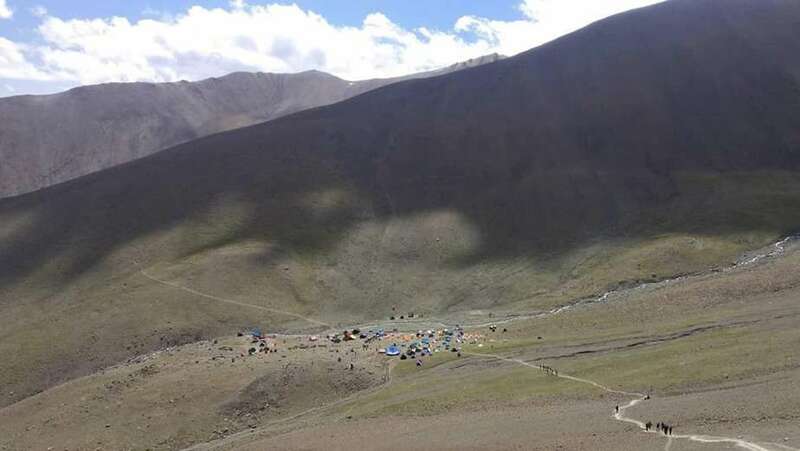 After we have completed our final gear checks and any last minute items, we will move to Stok Base camp at 3933 meters, to enjoy our first night camping. Here we will camp and we will also do a training hike above the camp and come back to sleep at 4362m. We will trek from Chang Ma to Mankorma and stay at Mankorma overnight. This will be a rather easy trek. We will take our time to continue to allow the body to adjust. Day 6 Mankorma (4733m) to Base camp (5444m). This day we practise ice axe, cramponing techniques as well as continue to trek up the valley, to get our bodies ready for the summit day. We will start at 4am to make an attempt at the summit of Stok. 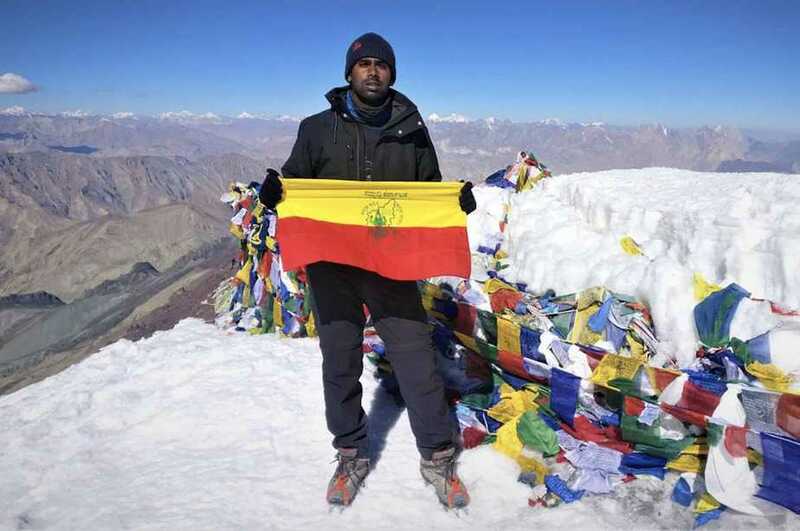 This is the sum of all the training to reach the highest peak in the Ladakh region. Once summiting we will start making our way back down the mountain to base camp. At this point we will say goodbye to our gracious hosts as the trek is now completed.